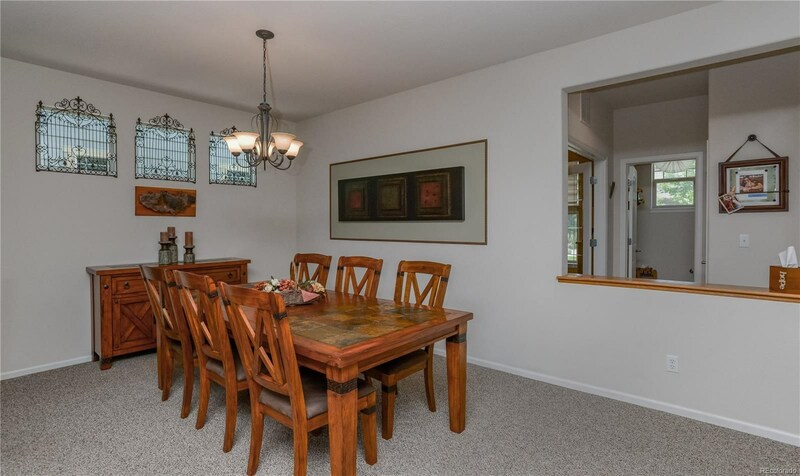 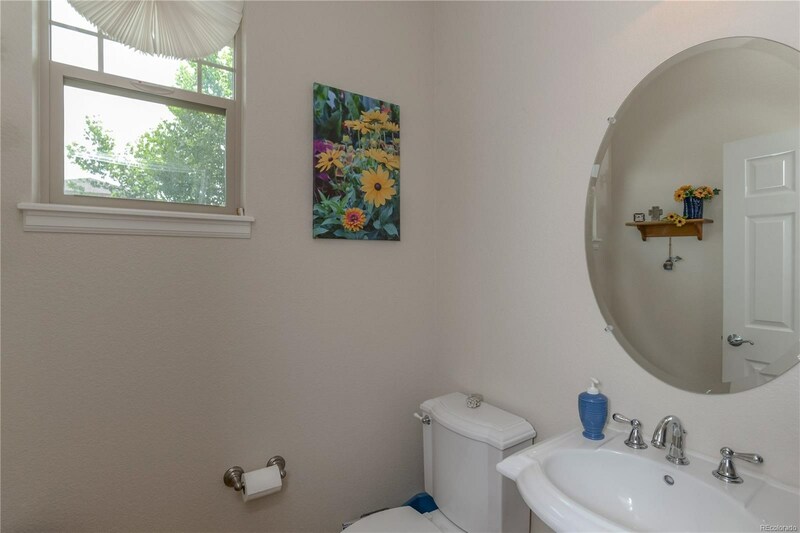 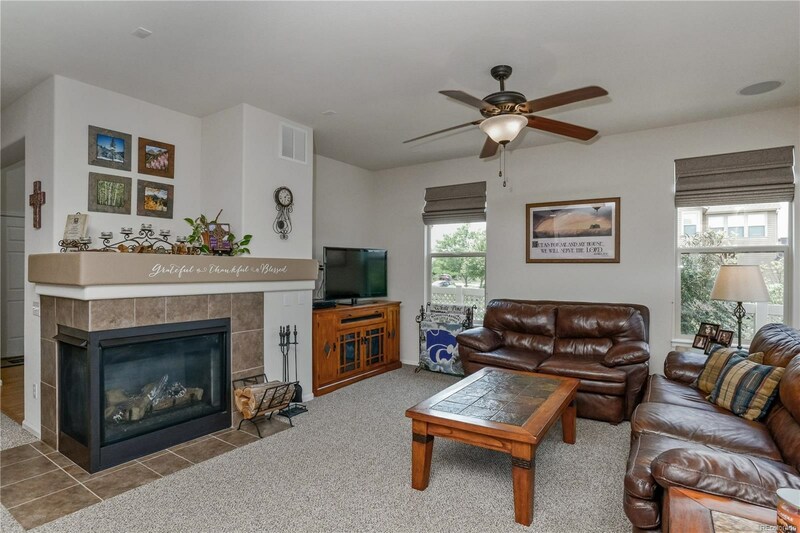 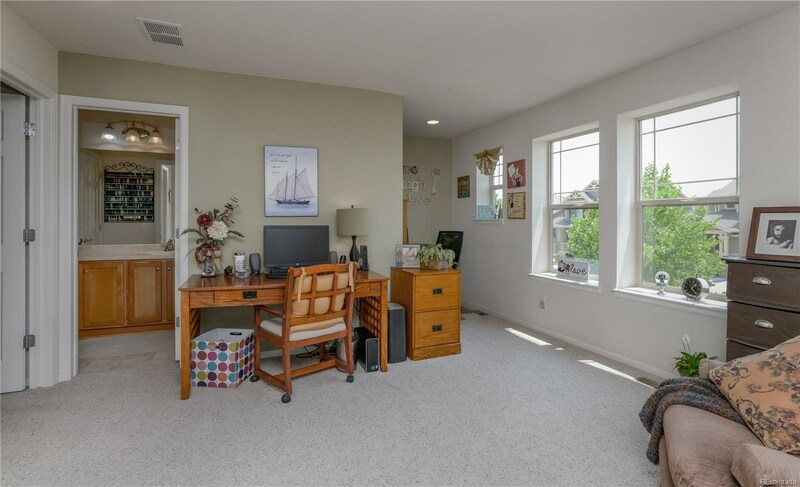 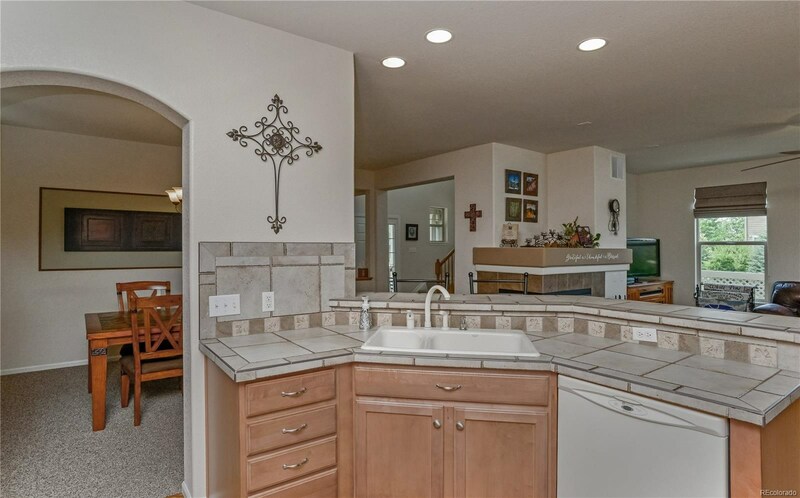 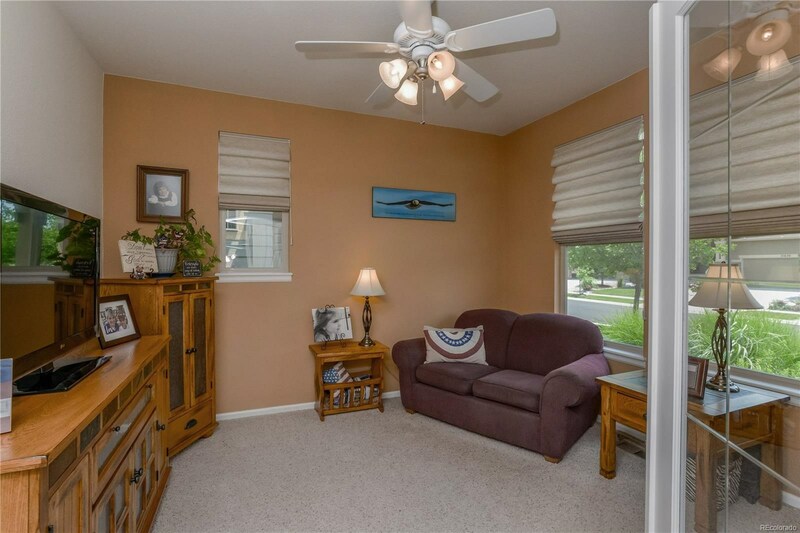 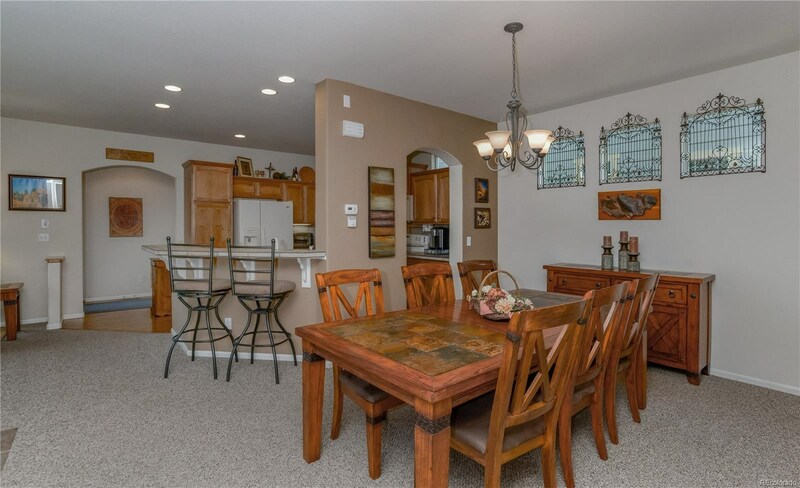 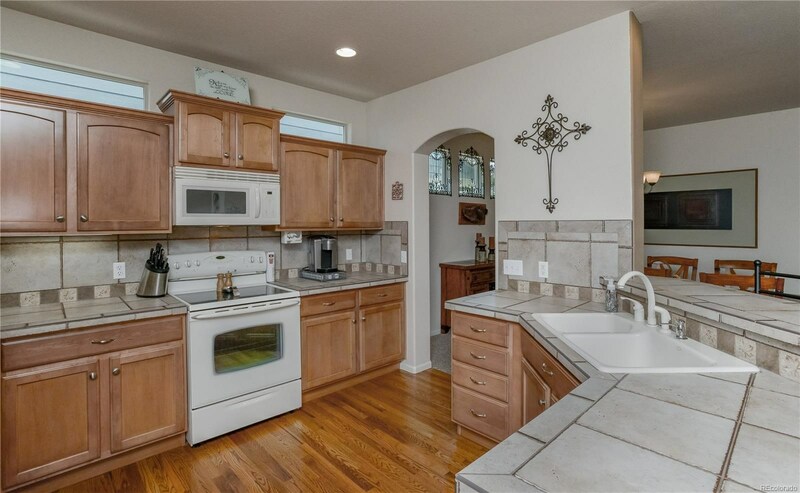 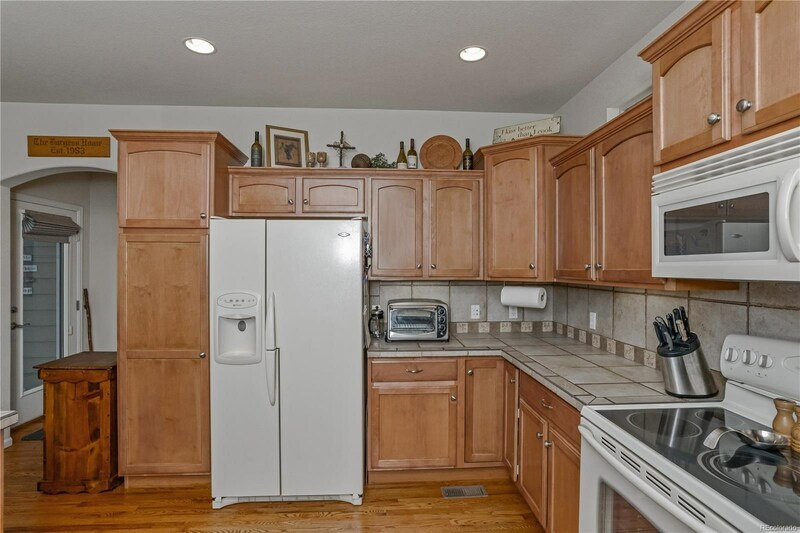 Absolutely charming, low maintenance home is ready for you. 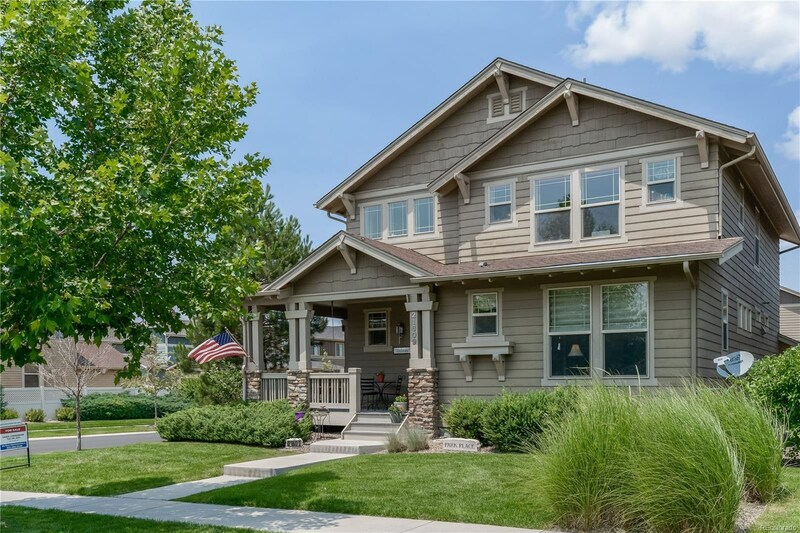 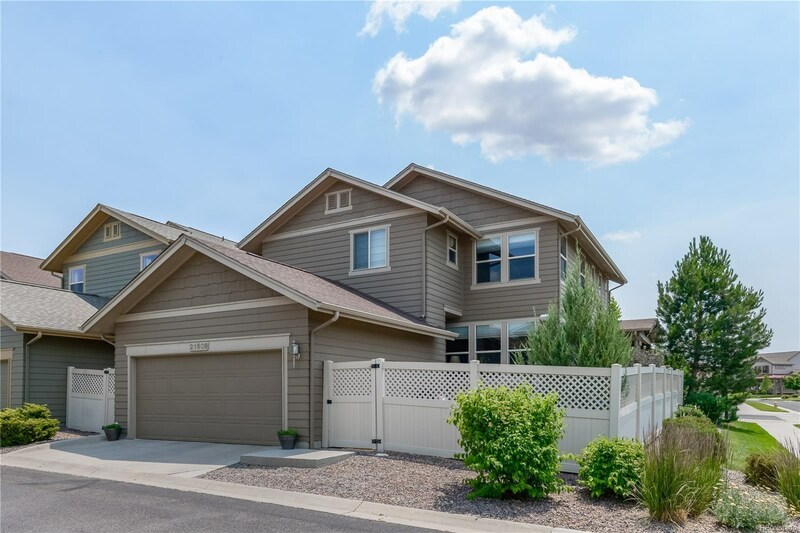 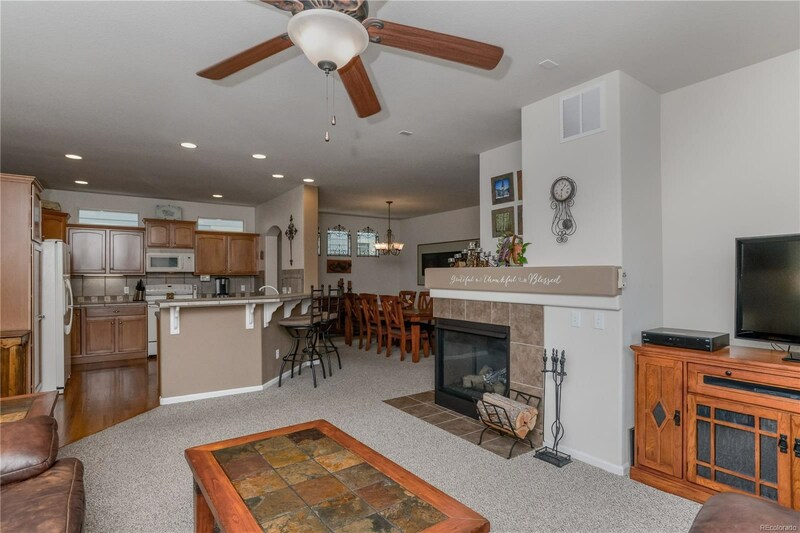 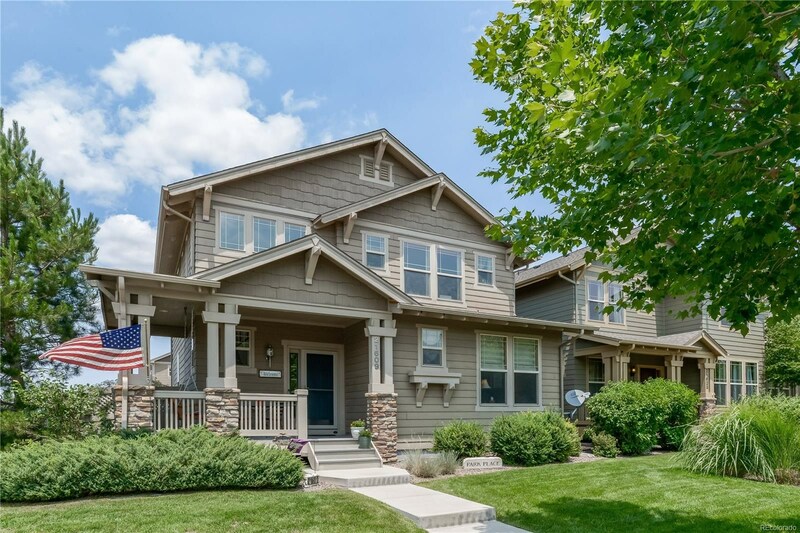 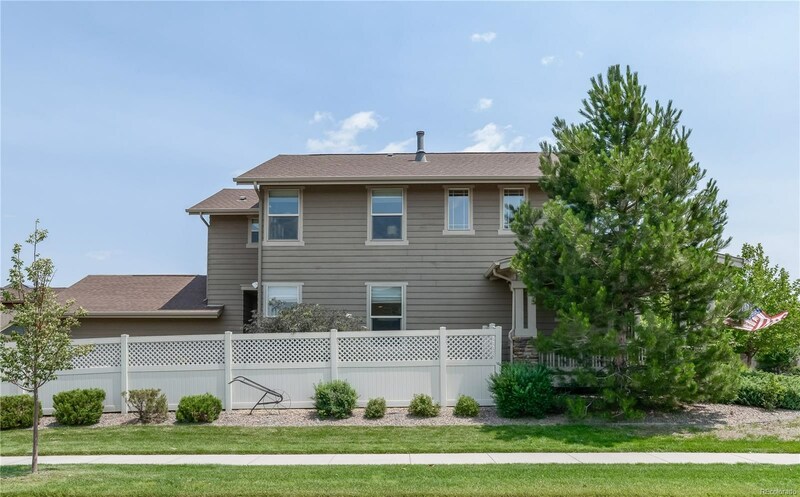 Located in the sought after Reata North neighborhood! 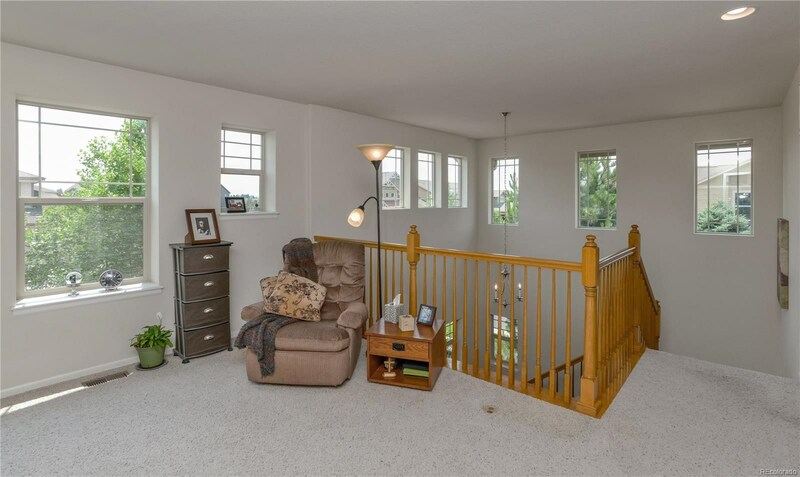 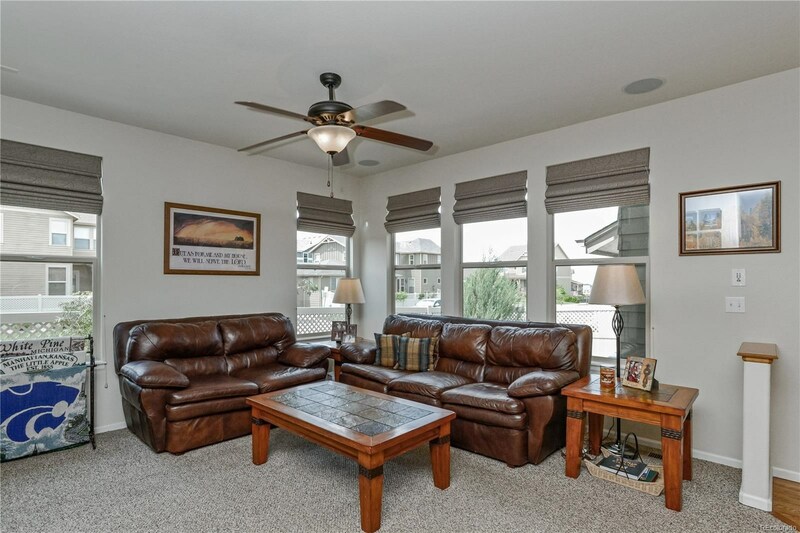 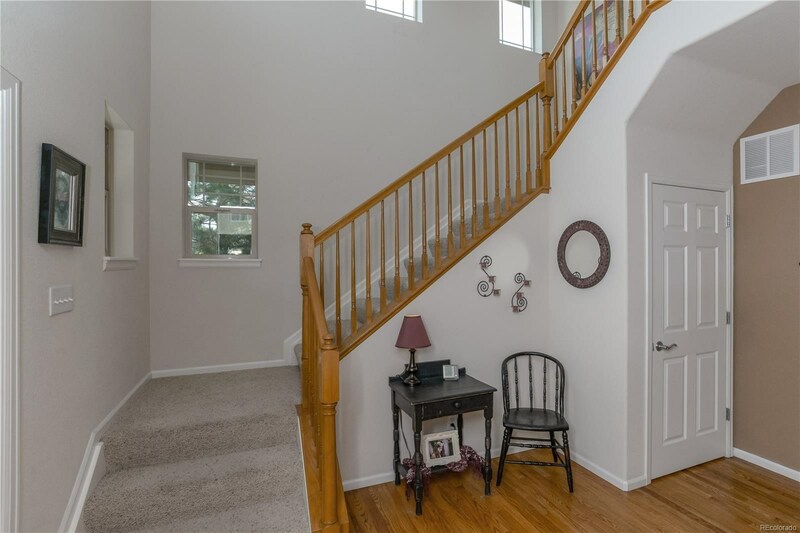 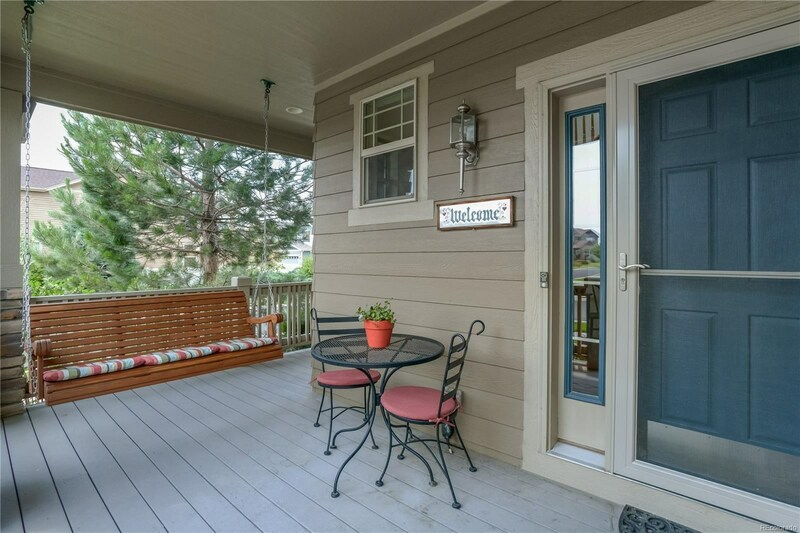 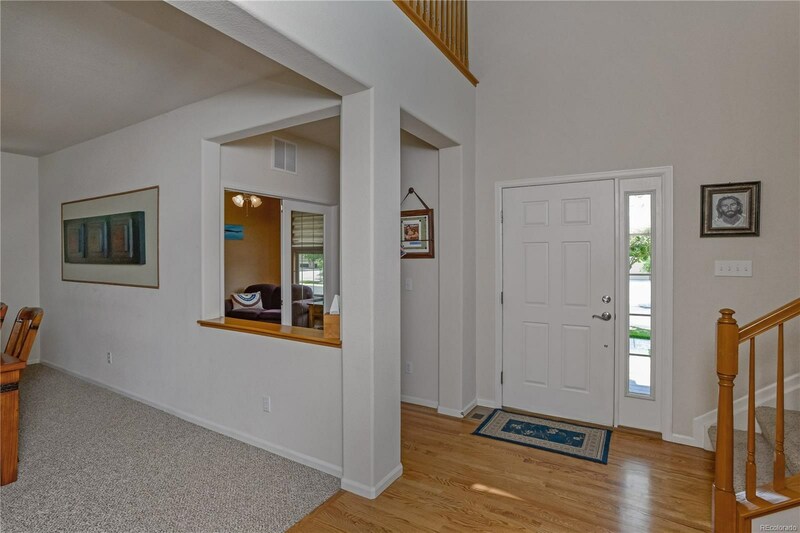 Large front porch w/ swing welcomes you into this home. 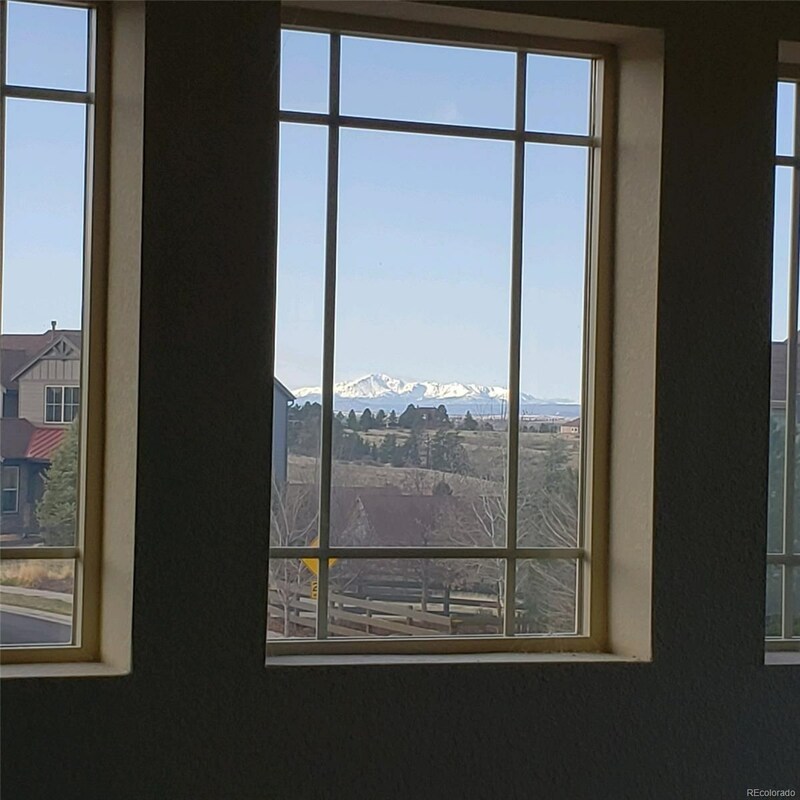 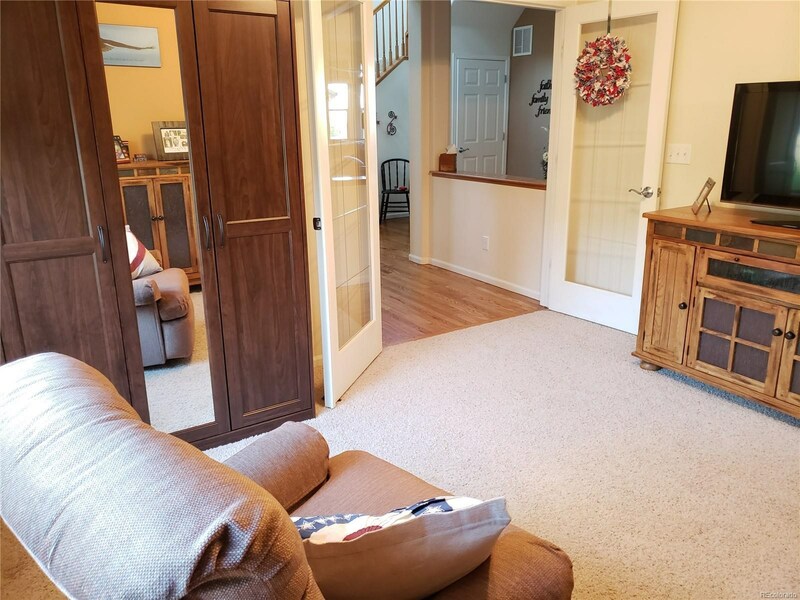 Through the front door, you will be greeted by nice entry, a main-floor bedroom/office, formal dining room, open kitchen and great room w/ cozy fireplace. 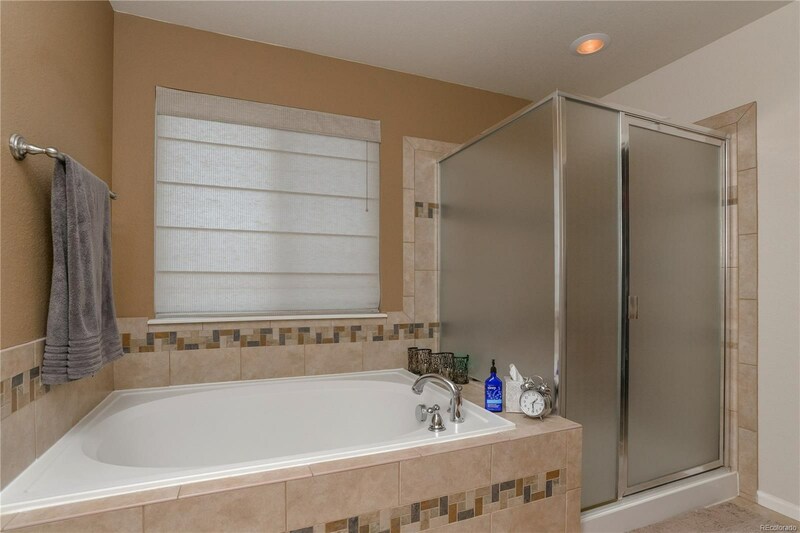 Upstairs you will find the master suite, 5-piece bath and walk-in closet. 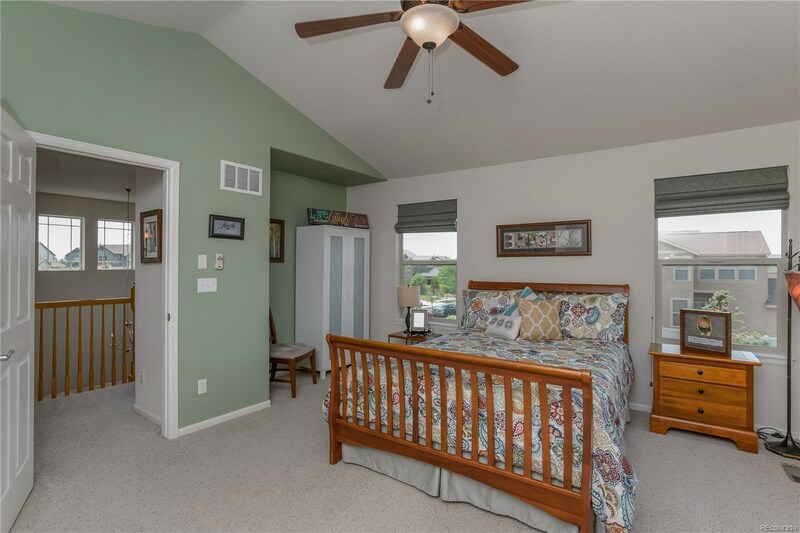 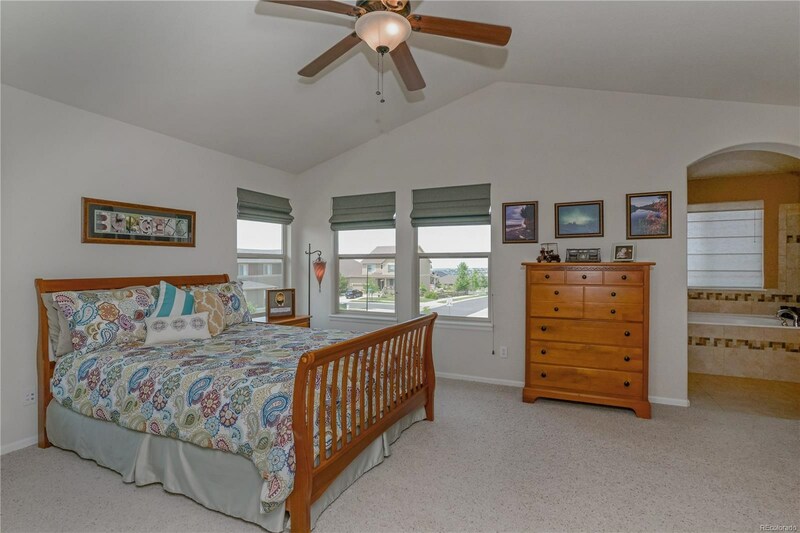 Additional bedroom, Jack and Jill bath, plus loft with tons of natural light. 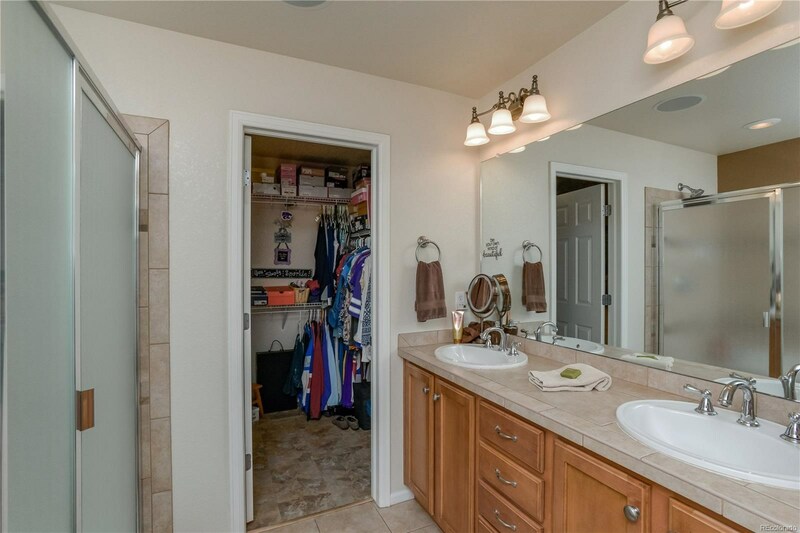 The laundry room is located on this level for your convenience. 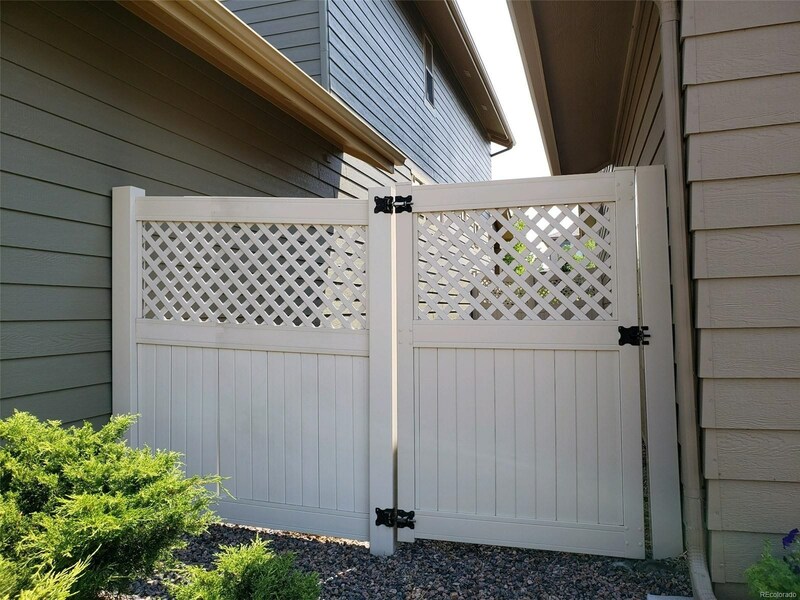 Bsmt is unfinished and ready to suit your needs. 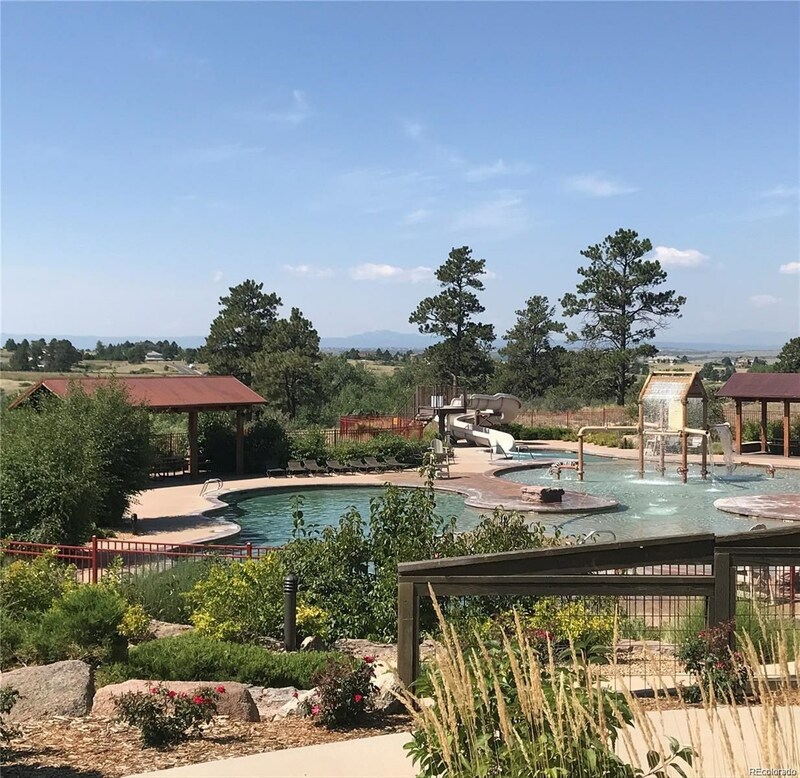 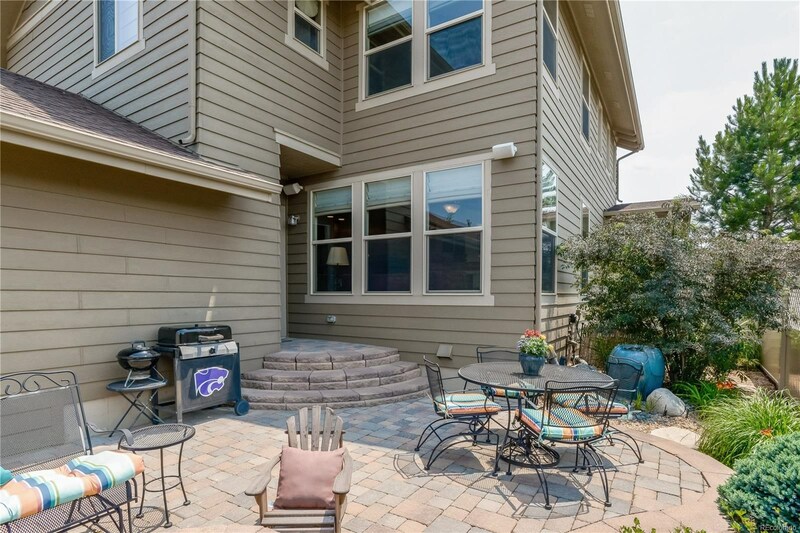 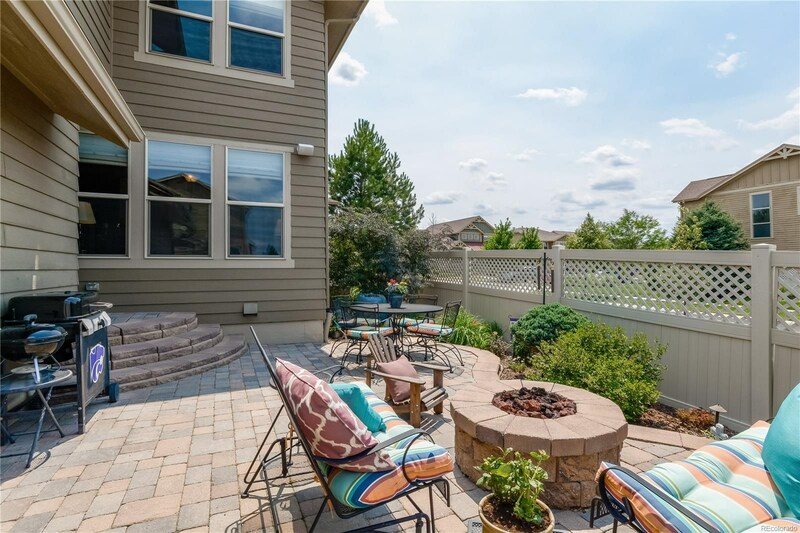 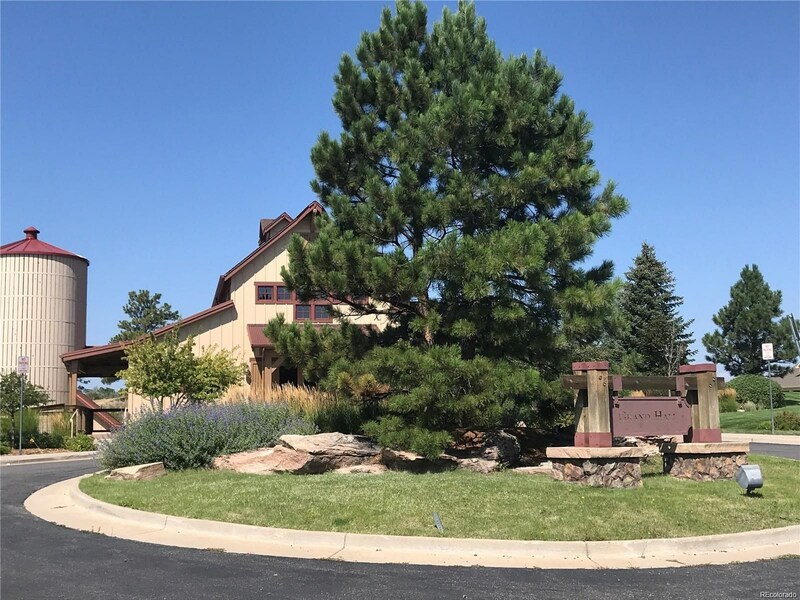 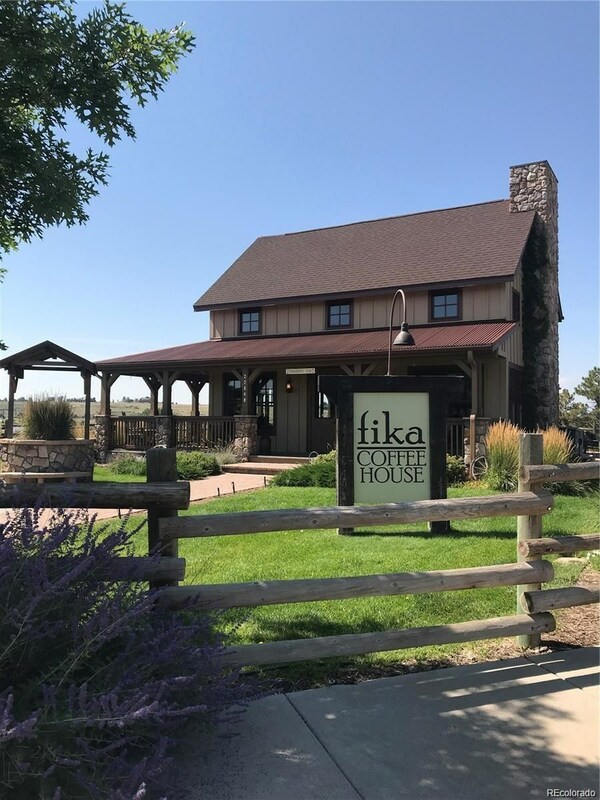 The backyard offers a fantastic place to gather and enjoy our lovely Colorado evenings on the tranquil patio, complete with firepit and water feature. 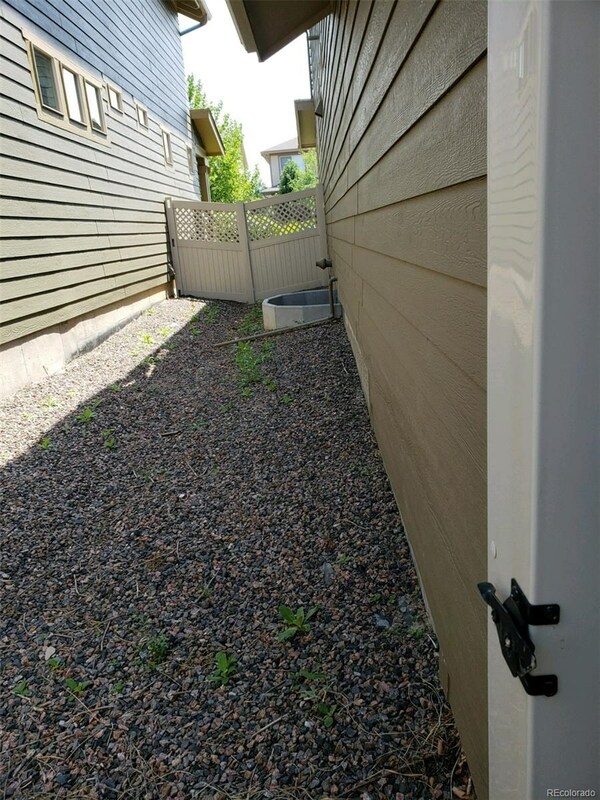 Small side yard could be dog run. 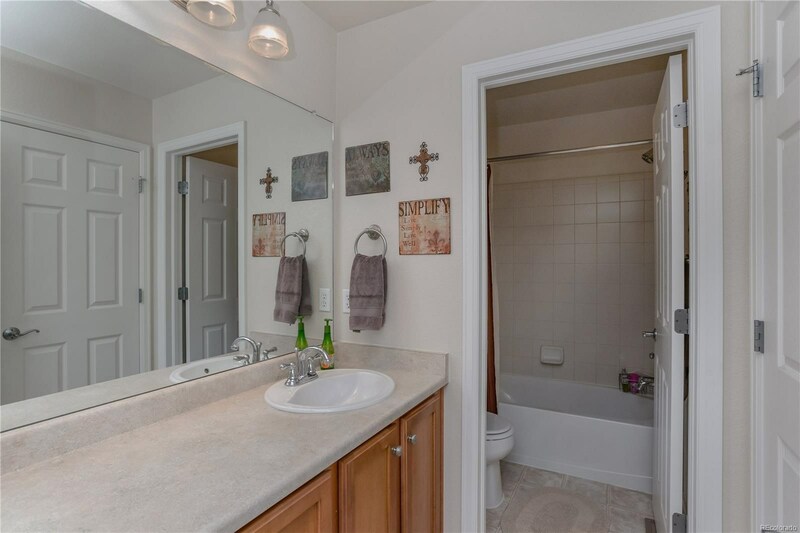 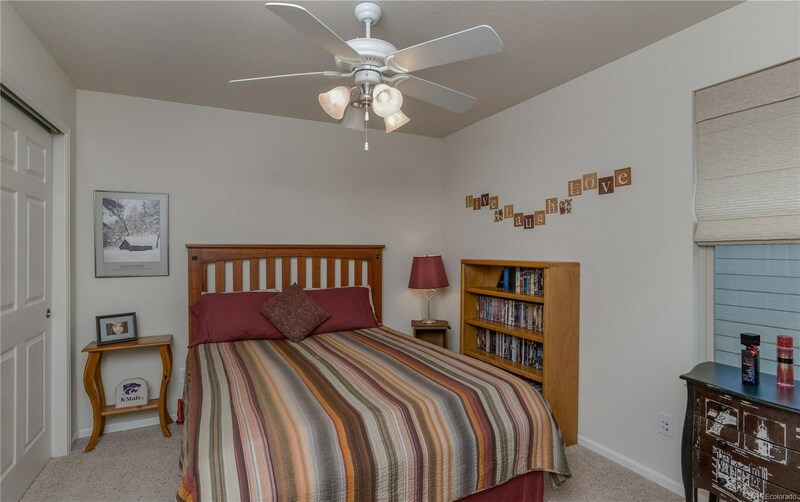 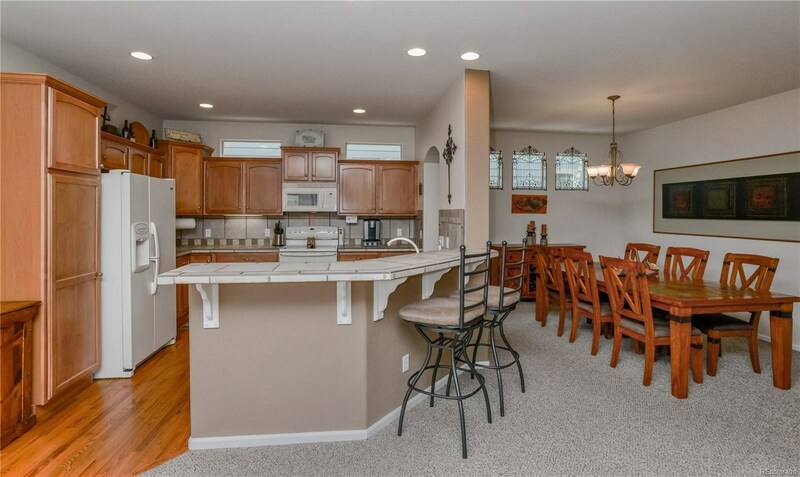 Additional features include upgraded ceiling fans, wood shelving in basement, laundry room cabinets.